Australian company CWP Renewables has proposed to build a 250MW, $1.3 billion solar thermal power station in Townsville. The station, similar to one already built in Nevada and one planned for South Australia, will be a huge economic and employment boon to the area. 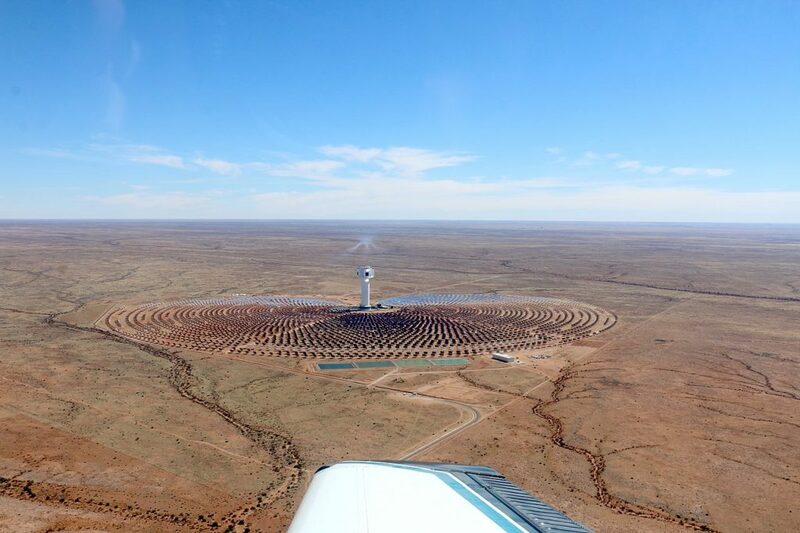 We reported in August that South Australia will have a solar thermal power station installed in 2018 (Aurora, to be built by SolarReserve). Their station is slated to cost around $650 m so if CWP’s proposal goes ahead it will be the largest solar thermal structure in the country. Privately held SolarReserve was also responsible for the 110MW Crescent Dunes Solar Energy Project in Nevada near Las Vegas. No word on CWP’s track record with solar thermal (or who they’ll choose to partner with for the tech), but they will be bidding against SolarReserve who told RenewEconomy they are also planning to develop up to six solar thermal facilities in Queensland over the next decade. “This Concentrated Solar Thermal project can deliver dispatchable, emissions-free power to North Queensland, together with thousands of high value jobs which utilise the existing skills of the North Queensland workforce, ” CWP Renewables managing director Alex Hewitt told the Townsville Bulletin yesterday. Hewitt advised that the project is being called “Freedom Energy One” and will include solar + storage, noting that it could represent a cost effective and eco-friendly alternative to a new coal generator. We reported yesterday that Queensland Premier Annastacia Palaszczuk’s Labor party’s “Powering Queensland’s Future” proposal will include a $50 million “down payment” for a solar thermal power plant in Queensland, but that doesn’t necessarily mean that the money will go towards CWP’s plant – along with SolarReserve and CWP there are a few companies looking to tender for a plant right now. According to CWP, if approval was reached then project construction would commence in 2019. The two-year construction phase would result in the creation of more than 2,000 jobs – with employment for civil works, tracking mirror installation, thermal receiver tower installation, storage tank and piping creation, and the construction of a brand new electrical substation which would be used for the plant. 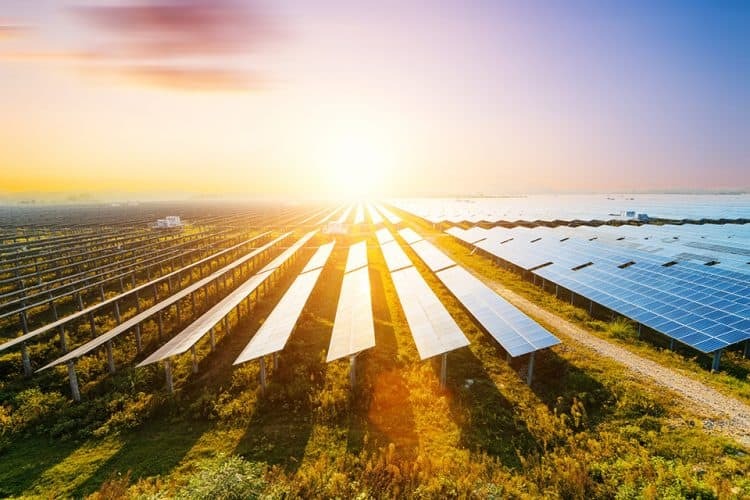 It looks like there’s a pretty good chance Queensland will see the construction of a solar thermal power station at some point, and it’s just a matter of time! If you want to learn more about the tech please click here to read the Wikipedia article about concentrated solar thermal.